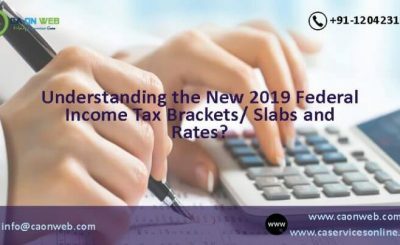 Income Tax Act formulated by Indian Government states that those whose total income of the preceding year crosses the threshold limit which is not chargeable to tax, have to mandatorily file returns on income tax. 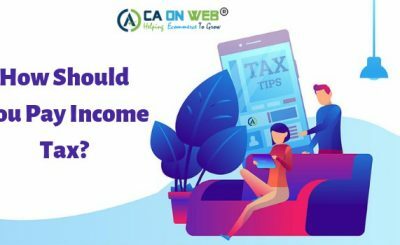 Filling for income tax returns is simple if you have only salary income, for another source of income such as business or capital gains it is good if you approach a tax consultant for reasons such as carry forward of loss provisions, allowability/disallowability of expenses provisions. 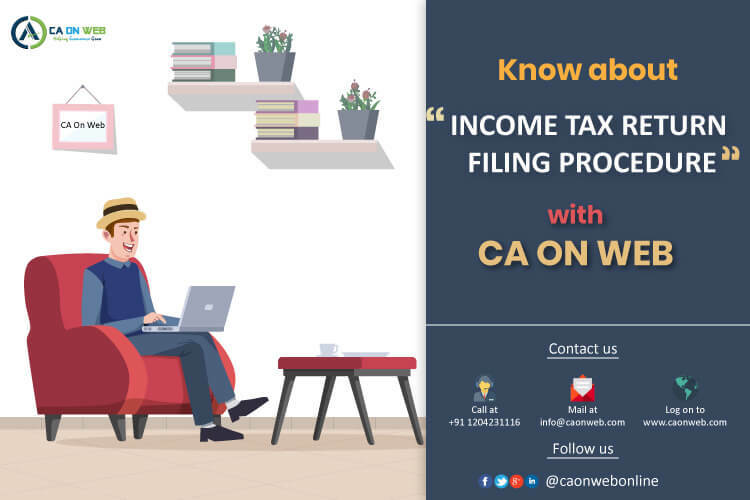 Income tax return filing procedure is easy for simple return where you need to fill up only a few sections such as if you have only one source of income like pension or salary or commission then you can do it yourself. If other than these sources of income, then there are numerous professionals out there those who can help you so as to file your returns. The best thing about filing Income Tax Returns online is that you can do this according to your wish and comfort. You do not have to take any leave from office just file your income tax returns. The due date for filing tax returns in July 31st. for those who have to get their books audited under the income tax Act, The due date is 30th Sep.
Filing Income Tax Return Online? Filing of income tax returns turns out to be very easy and smooth and is now adopted by most of the assessees. Those who earn Rs. 5 Lakhs and above. Individual/HUF dweller with possessions those are positioned outside the country. In order to submit the proof you need to prepare a comprehensive report of audit which is under the following sections 10(23C) (via), 10(23C) (VI), 10(23C) (v), 10(23C) (IV), 10A, 12A (1) (b), 44AB, 80IA, 80IB, 80IC, 80ID, 80JJAA, 80LA, 92E or 115JB of the Act. According to Section 11(2) (a), the return filer needs to give notice to the assessing officer. A firm (falling under guidelines of section 44AB), Cooperative Society, BOI, AOP, Artificial Juridical Person, and Local Authority (ITR 5). An assessee is responsible for producing returns U/S 139 (4B) (ITR 7). 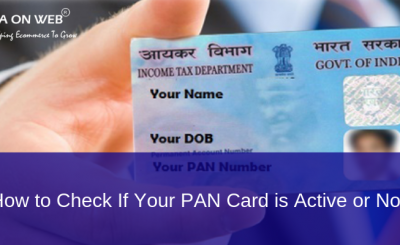 If you are a resident of India with signing authority of any account that you are holding outside India. If you claim relief under sections 90 or 90A or the deductions were claimed as per section 91. Digital Signature Certificate (DSC) to file your returns online. A chartered accountant is necessarily required in case if you wish to file IT forms with the help of Signature Certificate (DSC). In case if you wish to file online without using DSC, an ITR V form is formed. This form needs to be printed and signed. Then after completing the formalities, you need to submit it to CPC, Bangalore. You can do this through speed post or even speed post but make sure it reaches within 120 days from filling your form. While filing returns online there is no compulsion to file it using an E-return Intermediary (ERI) or you can do so without DSC.